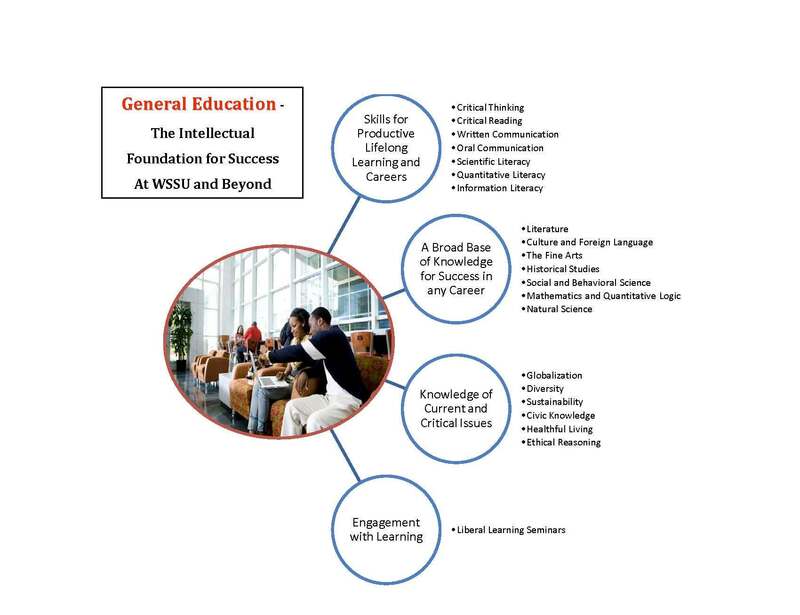 The history program at Winston-Salem State University is designed to inspire and challenge students to critically evaluate the world around them and to explain the complexity and diversity of human experiences, activities, affairs, ideas, and institutions over time. This experience and knowledge is necessary to understand the world as it has been shaped in the present and to plan for the future, as history opens up the entirety of documented human experience. Students in the history program use their knowledge of the past to engage with the world around them through research, analysis, and communication in order to create a new generation of informed and critically thinking citizens committed to social justice and equity and well able to express that commitment. To further this end, the history curriculum offers a wide spectrum of courses in African American, U.S., Africa and the African Diaspora, Europe, and wider world history; in the pre-modern and modern eras; in cultural, economic, intellectual, political, religious and social history; and in the specialized areas of applied history, the history of war and society, urban history, and the history of science. Studying history at Winston-Salem State means reading, writing, working with others in a supportive academic environment, inside and outside the classroom. It means understanding the past, present, and future through both traditional historical methodology, and theories, and interdisciplinary means as well. History students here do scholarly research, develop written and verbal communication skills, and are able to understand issues that affect the world around us and to not only think about those issues critically but also to communicate those thoughts to others. The history program prepares graduates to pursue graduate studies in a variety of fields such as history, divinity, law, and education. Additionally, our program provides all students with analytical skills necessary for a wide range of jobs and occupations. Many history majors have gone on to successful careers as journalists, writers, and many other creative and professional occupations. A history major teaches the student to empathize and understand how people in the past lived, thought, and acted across a wide spectrum of cultures, and as such instills empathy and creativity, which are important to many fields. To provide the means for an understanding of historical development so students may become aware of the certainty of change and be prepared to meet it. To provide a general foundation for students who plan careers in professional fields outside of history. To prepare students for graduate training in history through the degree option with a deeper concentration in specialized areas of history. To promote social justice through the understanding of humanity’s past and the application of this understanding to the problems facing the current world. Students will learn to understand the idea of change and continuity over time and critically assess the idea from a disciplined, skeptical stance and outlook on the world that stresses evidence and sophisticated use of information. Students will learn the craft of the historian in several ways. First and foremost, students learn to distinguish between primary and secondary materials and decide when to use each. They also learn to recognize the value of conflicting narratives and evidence in order to carefully choose among multiple tools, methods, and perspectives to investigate and interpret materials from the past. In order to have a strong foundation in history, students must develop a body of historical knowledge with range and depth. This will allow students to recognize the ongoing provisional nature of knowledge, and interpret the past in context; contextualize the past on its own terms. Most importantly, students will be able to recognize where they are in history and the varying viewpoints on how they arrived at their place. These skills are of utmost importance to lifelong learning and critical habits of mind that are essential for effective and engaged citizenship and a focus on issues of Social Justice. Perhaps the most important aspect of the historian’s craft is developing a methodological practice of gathering, sifting, analyzing, ordering, synthesizing, and interpreting evidence. This enables the student to ask questions that allow him or her to seek a variety of sources that provide evidence for supporting an argument about the past and identifying and summarizing other scholars’ historical arguments. With this understanding, the historian can then work on solutions to solve questions and problems that arise in the contemporary world. Students will learn to write complex, original narratives that generate historical arguments that are reasoned and based on carefully selected, arranged and interpreted historical evidence. Most important, students learn to write effective narratives that describe and analyze the past for its use in the present while comprehending the ethical significance of the practice of history as they build on other scholars’ work, peer review, and citation. Students will interact closely with the history faculty and their peers, learn to defend a position publicly, and revise this position when new evidence requires it. Practice historical thinking and historical empathy as central to engaged citizenship, so that our students can use those skills to promote Social Justice, thus fulfilling the University’s motto: ‘Enter to Learn, Depart to Serve’. In order to prepare students for a life that is committed to achieving a more socially just and equitable world, students engage a diversity of viewpoints in a civil and constructive fashion. In the history curriculum, they work cooperatively with others to develop positions that reflect deliberation and differing perspectives that they can apply to contribute to contemporary social dialogue.